JACKSON, Miss. (AP) - Twenty-one counties in Mississippi have been designated by the U.S. Department of Agriculture as primary natural disaster areas due to damages and losses caused by a freeze that occurred March 25-29. The counties are Clarke, Harrison, Marion, Copiah, Jackson, Pearl River, Covington, Jones, Perry, Forrest, Lamar, Pike, George,Lauderdale, Stone, Greene, Leflore,Walthall, Hancock, Lincoln and Wayne. Other areas also qualify for assistance because they are contiguous. In Mississippi, they are Amite, Hinds, Jefferson Davis, Rankin, Carroll, Holmes, Kemper, Simpson, Claiborne, Humphreys, Lawrence, Smith, Franklin, Jasper, Neshoba, Sunflower, Grenada, Jefferson, Newton and Tallahatchie counties. Also Choctaw, Mobile, Sumter and Washington counties in Alabama; and St. Tammany, Tangipahoa and Washington parishes in Louisiana. 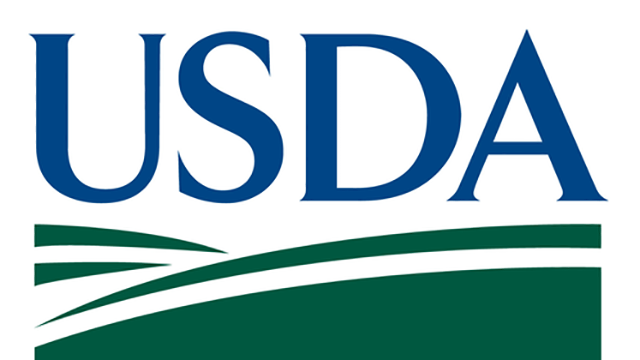 Farmers and ranchers can apply for low interest emergency loans from USDA's Farm Service Agency.